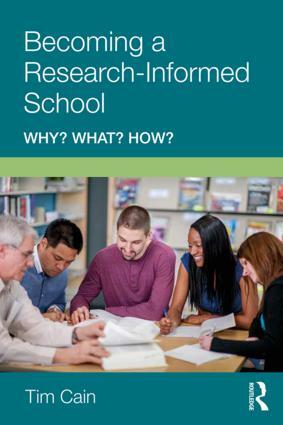 Author of Becoming a Research-Informed School Tim Cain explains how schools can benefit from using research with this free infographic. We are very pleased to announce that the Routledge Education January Authors of the Month are Yana Weinstein, Megan Sumeracki, and Oliver Caviglioli! 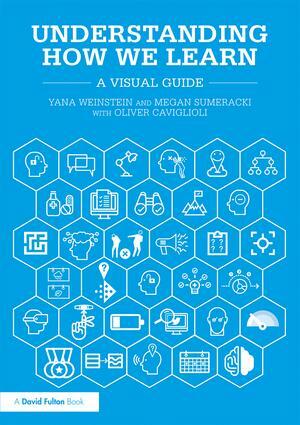 Their book, Understanding How We Learn, is a visual guide that helps teachers to integrate effective, research-backed strategies for learning into their classroom practice. The following Q&A is adapted from the introductory section of the book. 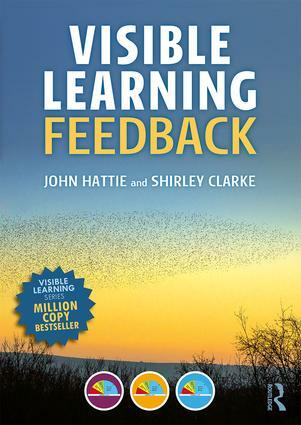 Leading educationalist John Hattie introduces the Visible Learning project and explains the value of feedback in the classroom in this new video interview. 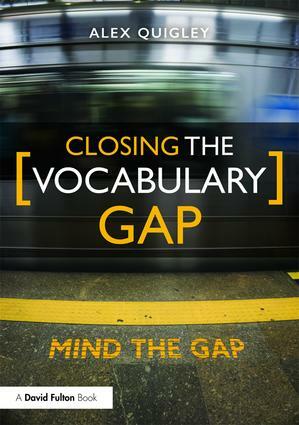 Author of bestselling book ‘Closing the Vocabulary Gap’ Alex Quigley explains why vocabulary is so important and what can be done to improve outcomes in this new video interview. We are very pleased to announce that our Routledge Education November Authors of the Month are Sandra Cheeseman and Rosie Walker! 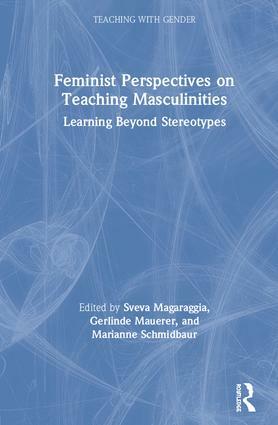 Their book, Pedagogies for Leading Practice, showcases a vast range of experiences and ideas which are at the heart of professional practice. We are very pleased to announce that our Routledge Education October Authors of the Month are Russell Grigg and Sioned Hughes! The second edition of Teaching Primary Humanities, which focuses on history, geography and religious education, has been fully updated to reflect policy developments and recent curriculum changes throughout the United Kingdom. Take a look at the Q&A below. Karen Adler publishes a range of scholarly volumes, textbooks, handbooks, and professional books on language and literacy education, and ESL/EFL/ELT and multilingual education. She is interested in textbooks for students and pre-service teachers; professional books for practitioners; and cutting-edge research and scholarship in these fields. Lauren Davis acquires practical Eye on Education books for teachers in grades K–12. She is interested in books on a wide range of subject areas, including literacy, math, world languages, technology/innovation, and general best practices. 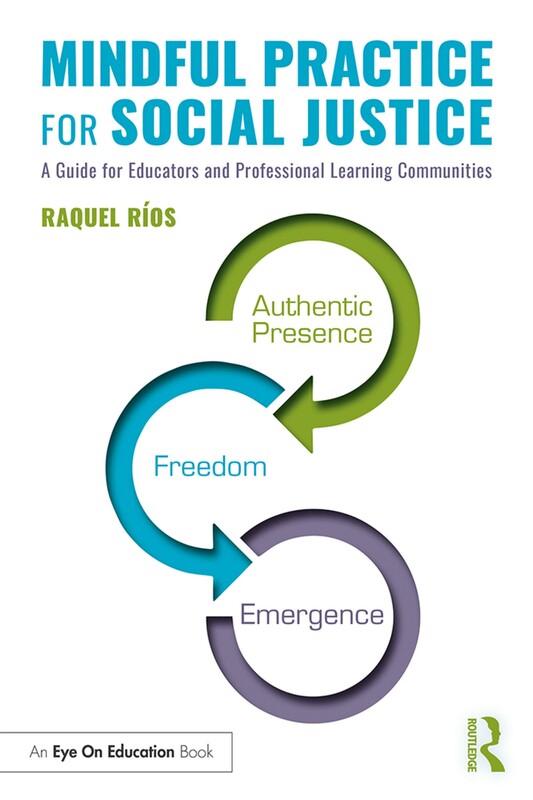 She seeks books that are reader-friendly, easy to use, and provide clear takeaways and tools for busy teachers, as opposed to books that are research-heavy for scholars and preservice teachers. She is a former sixth-grade ELA teacher and has worked in publishing for more than ten years. Alison Foyle has extensive experience in the field of education publishing. 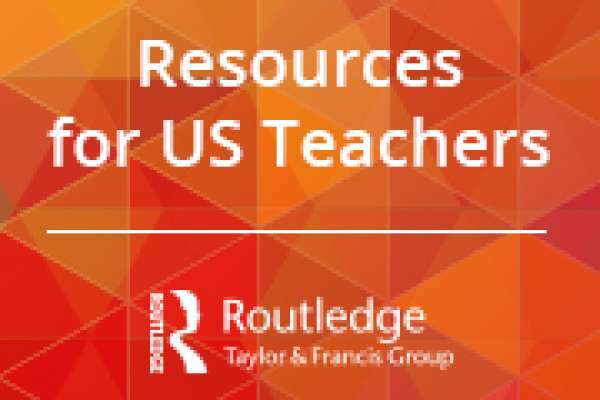 She commissions a wide variety of titles in the field of Special Educational Needs, with a keen interest in practical teacher resources, which are produced under the David Fulton imprint; textbooks for students in higher education and practitioners undertaking CPD; and scholarly and academic research texts. She also commissions in the growing field of Early Childhood Education research, and has a portfolio that includes several high-profile and successful international series. Heather Jarrow acquires books in the disciplines of Higher Education and Educational Leadership. She publishes scholarly and professional books on the study of higher education and student affairs (HESA), including a burgeoning list of textbooks used in HESA graduate programs. Additionally, she acquires professional resources written for educators and administrators based in university and college settings. Within the discipline of Educational Leadership, she publishes books for both practicing and aspiring leaders, including textbooks for school and district leadership preparation courses as well as scholarly handbooks and supplementary titles. She also acquires professional development titles for practicing educational leaders. Annamarie Kino-Wylam commissions for the David Fulton list in the areas of early years education, secondary education and education studies. She publishes books to support initial teacher training, textbooks for students on early years and education studies courses and practical resources for secondary teachers and early years practitioners. She also commissions books for Teaching Assistants. Misha Kydd acquires scholarly research, textbooks, handbooks, and professional books/practitioner resources (for both Higher Education and PreK-12) in the following areas: Early Childhood Education, Special Education, Disability Studies, and Gifted Education. Katie Peace commissions scholarly books on Education, Linguistics, Psychology and Mental Health and has a particular focus on working with authors based in Asia or with a research focus on Asia. Katie is interested in receiving proposals for research monographs and edited volumes on cutting edge research in these subjects. Bruce Roberts is Publisher for Educational Psychology on both the Routledge and Fulton lists and for David Fulton Primary publications. He has twenty years of experience in academic publishing. He commissions books for Primary teachers and students on the David Fulton list including the bestselling Jumpstart series and the Fulton 5–11 textbooks series, and commissions research-level, professional books and textbooks in the areas of educational psychology, learning and instruction, and the interface between neuroscience, psychology, and learning. Recent publishing collaborations include the bestselling Visible Learning series of books, Introduction to Neuroeducational Research, Jumpstart Grammar, and Descriptosaurus. Daniel Schwartz commissions handbooks, textbooks, scholarly works, and professional volumes in the areas of Educational Psychology, Educational Technology, Testing/Assessment, and School Psychology. 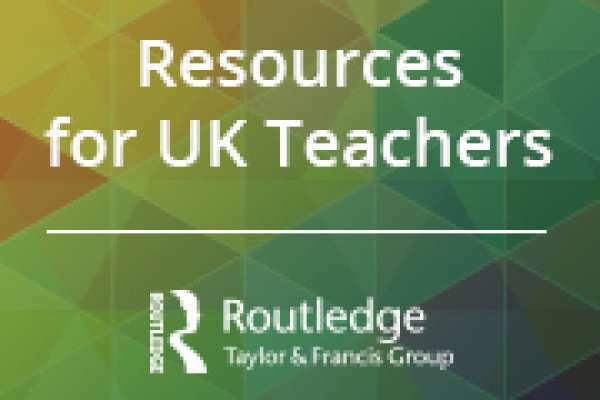 The intended readership of these lists spans pre- and in-service teachers, instructional designers, educational psychologists and technologists, learning scientists, testing professionals, and school psychologists (including consultants and supervisors). He is interested in acquiring books, in each area, for graduate programs, research and library settings, and in-service practice in formal and informal learning environments. 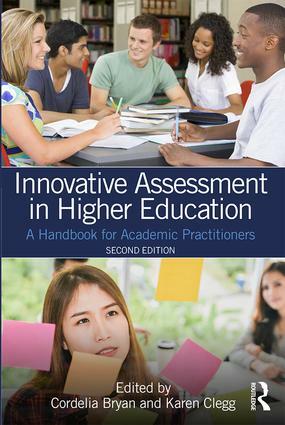 Sarah Tuckwell publishes books in the areas of Higher Education (covering both the study of Higher Education itself and practical material that will help academics teach more effectively), Academic Writing and Research Supervision, Study Skills, Methods of Research (at undergraduate, postgraduate, and professional researcher level), Adult Education and Lifelong Learning, and books to assist international students who are studying for a qualification at an English-language institution. She is interested in receiving proposals from both new and established authors.